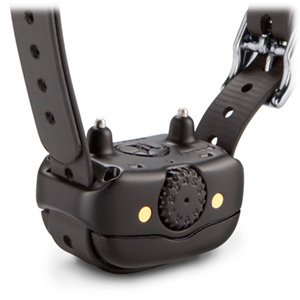 The BarkLimiter Deluxe detects bark signals solely through vibrations from a dog’s throat. This virtually eliminates false corrections caused by scratching or scraping of surfaces, or other noises like the barks of nearby dogs (as in a kennel situation). In addition, BarkLimiter Deluxe has been designed to recognize qualitative differences in barking. It corrects for obsessive or nuisance barking and ignores “good” barking. 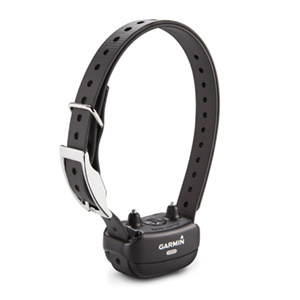 This allows the dog to communicate injury or threat without activating the device.